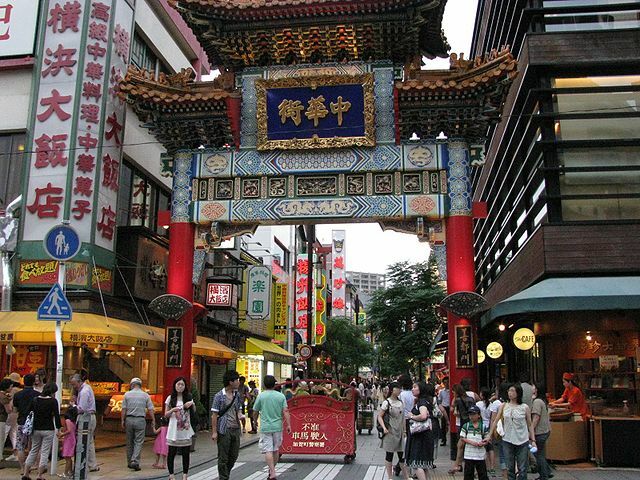 Yokohama Chinatown, located in central Yokohama is not only larger than Chinatowns in Kobe and Nagasaki, but it is the largest in Asia. There are 4 colorful gates at the entrances to Chinatown, and five more gates can be found within. 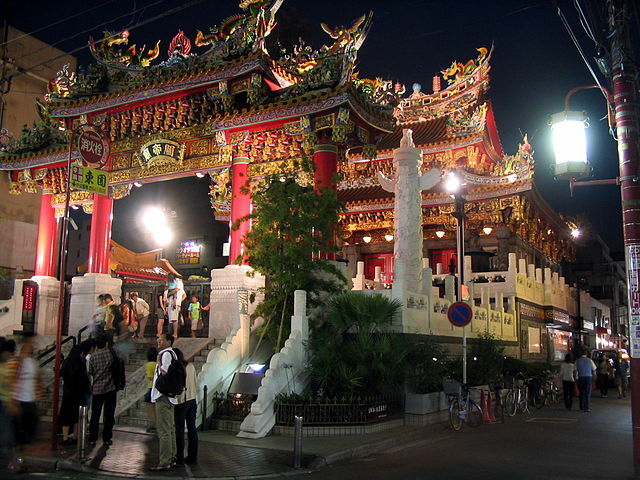 ​The Kanteibyo is a gaudily colored temple in the center of Chinatown, constructed in 1873 by Chinese residents. It is dedicated to the Chinese god of good business and prosperity. For many, the main attraction of Chinatown is the cuisine offered at its roughly 250 Chinese themed shops and restaurants which are scattered throughout the district. ​While it is fun to visit whatever the season, Yokohama's Chinatown is never livelier than during its New Year festival. The two weeks of festivities are stacked with events, including a countdown party; traditional lion dance performances, music and the spectacular Lantern Festival. The first day of the Chinese New Year falls between January 21 and February 20. The closest stations to Yokohama Chinatown are Motomachi-Chukagai Station along the Minato Mirai Line "about 8 minutes from Yokohama Station" and Ishikawacho Station along the JR Negishi Line "about 7 minutes Yokohama Station". 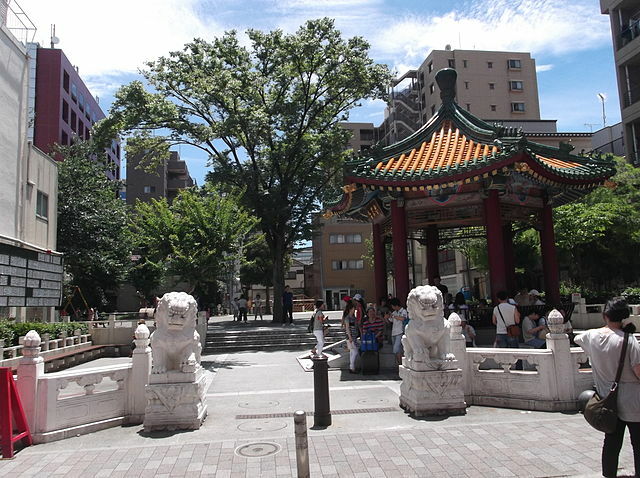 Chinatown is less than 10 minutes' walk away from Yamashita park, Marine Tower and Yokohama Doll Museum.